If you enter your e-mail address then we will respond back to you. You can also mail to info@yachtonus.com. © 2011 - all rights reserved. 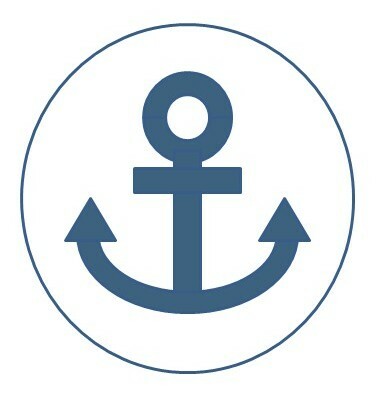 YACHTONUS® is an AXVECO company.